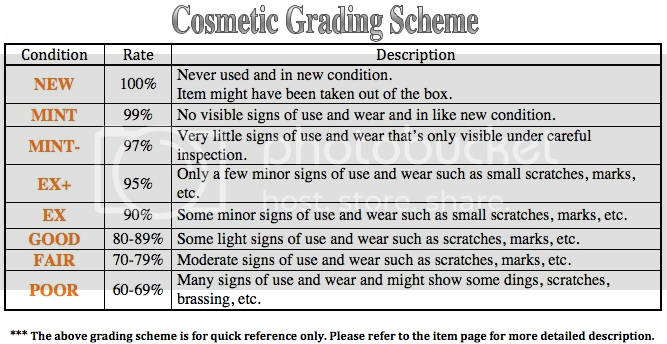 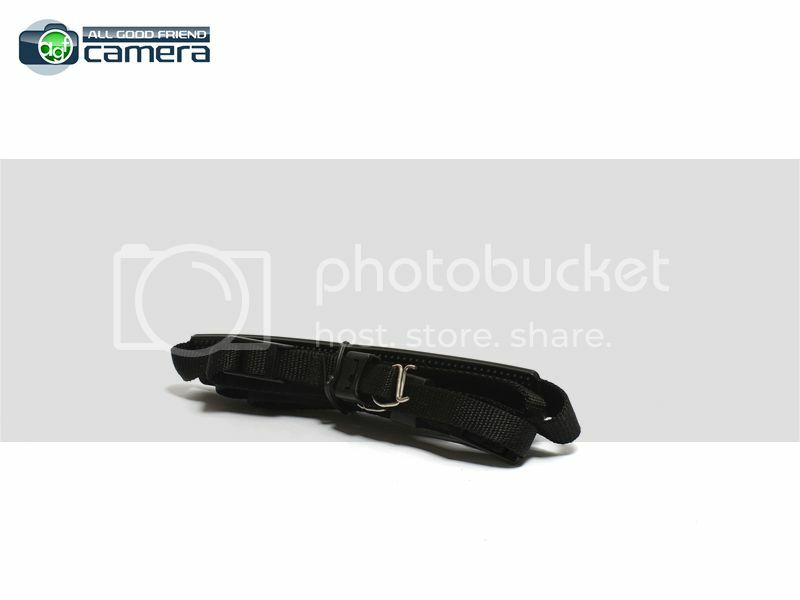 Cosmetic: EX --> very slight marks around the strap lugs area on both sides. 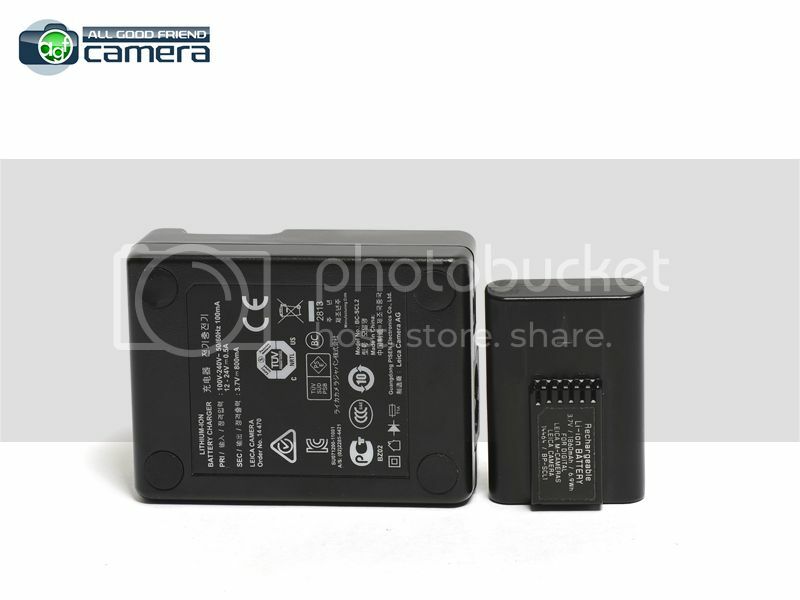 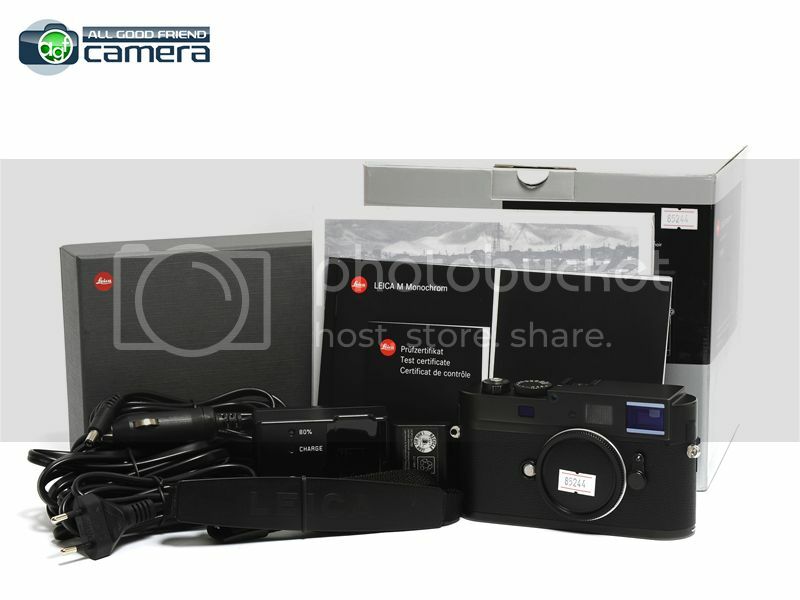 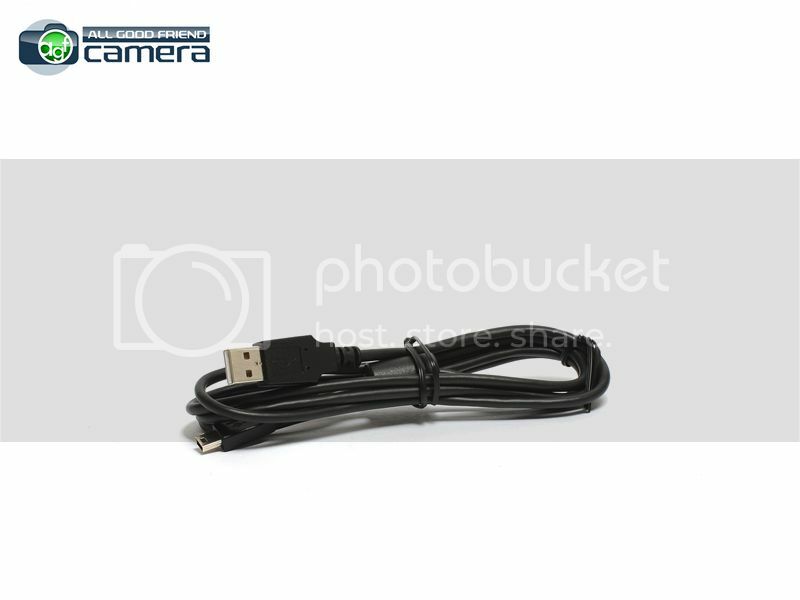 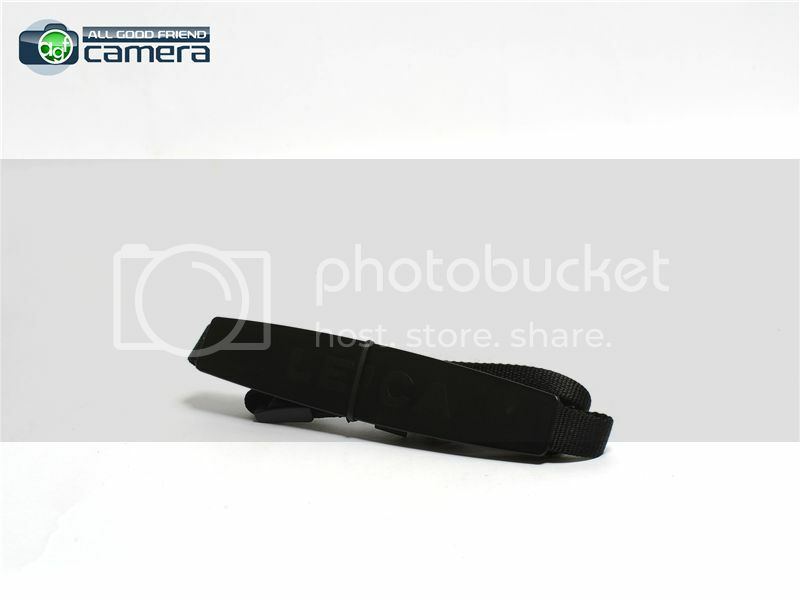 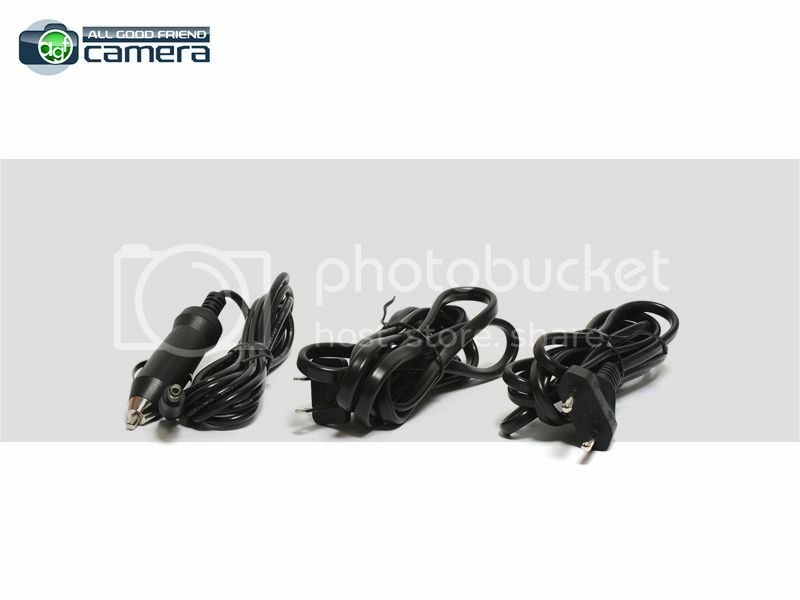 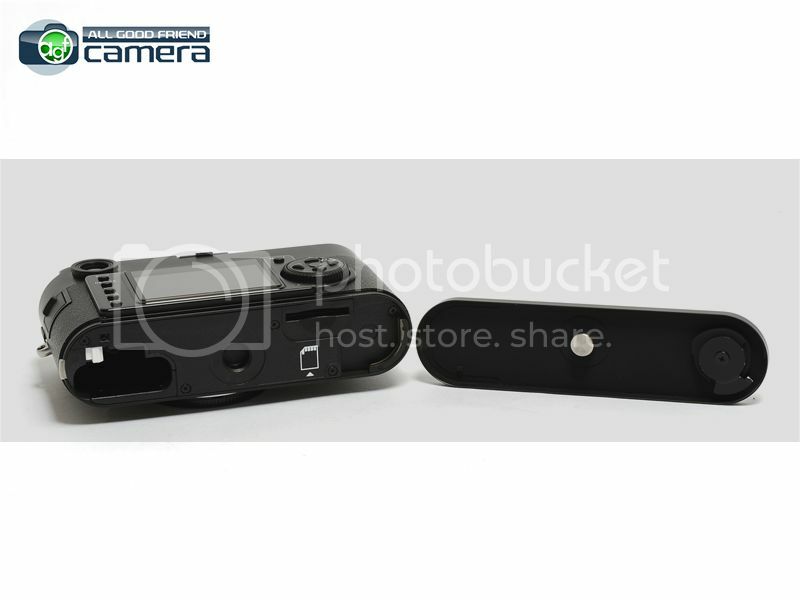 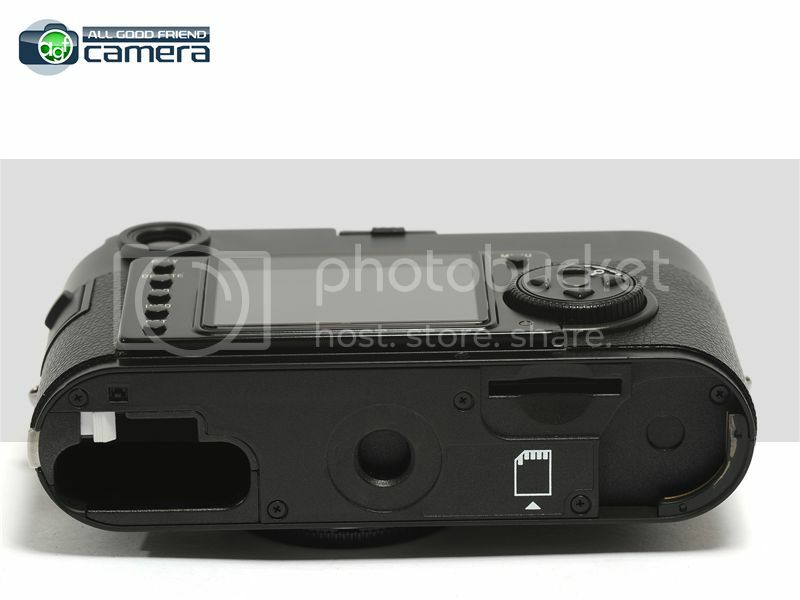 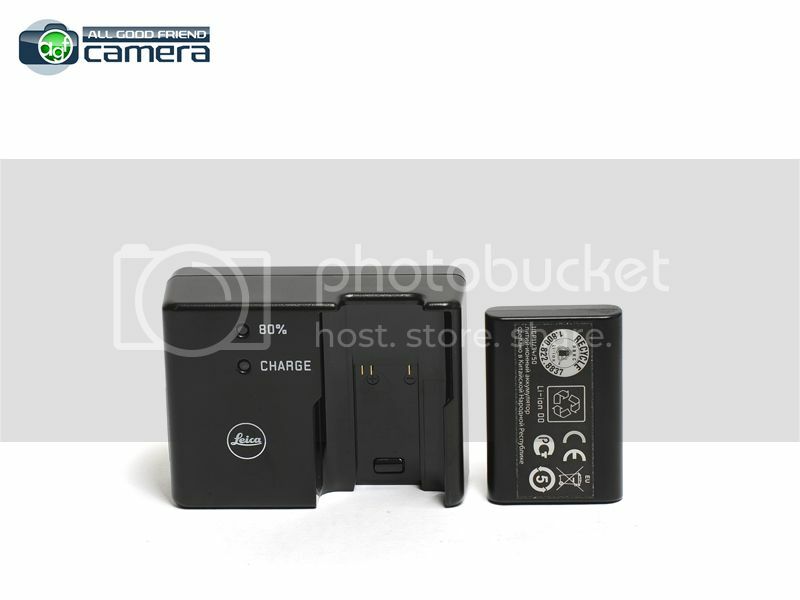 Includes: Box, presentation box, camera, body cap, neck strap, battery, battery charger with cables, USB cable, instructions manual, test certificate, warranty card. 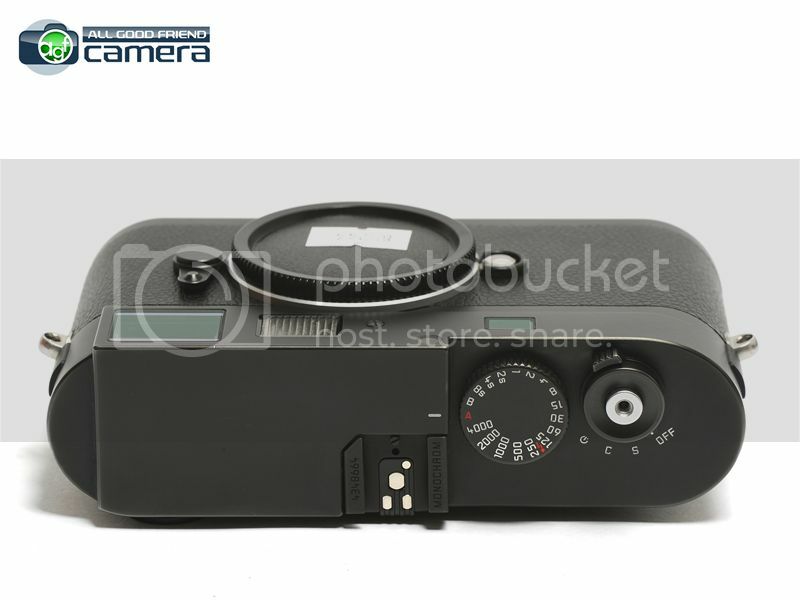 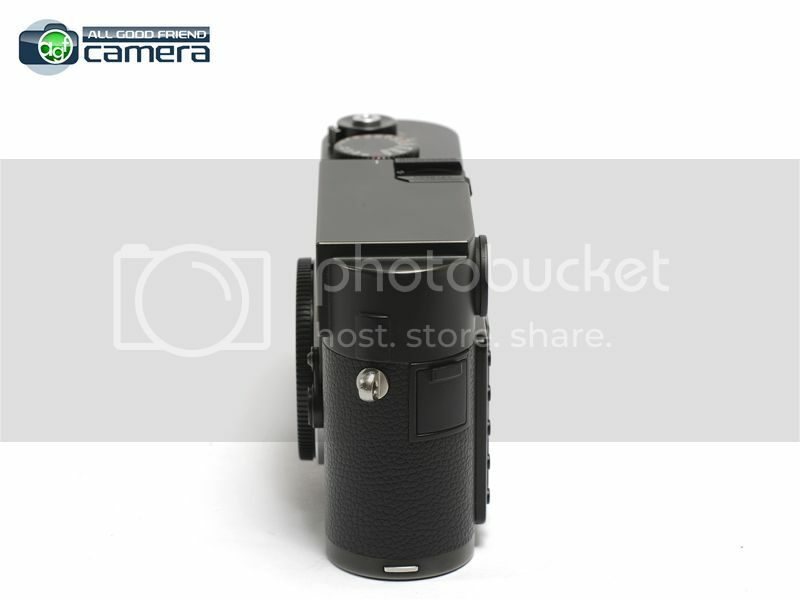 Other Notes: The shutter count of the camera is 12231. 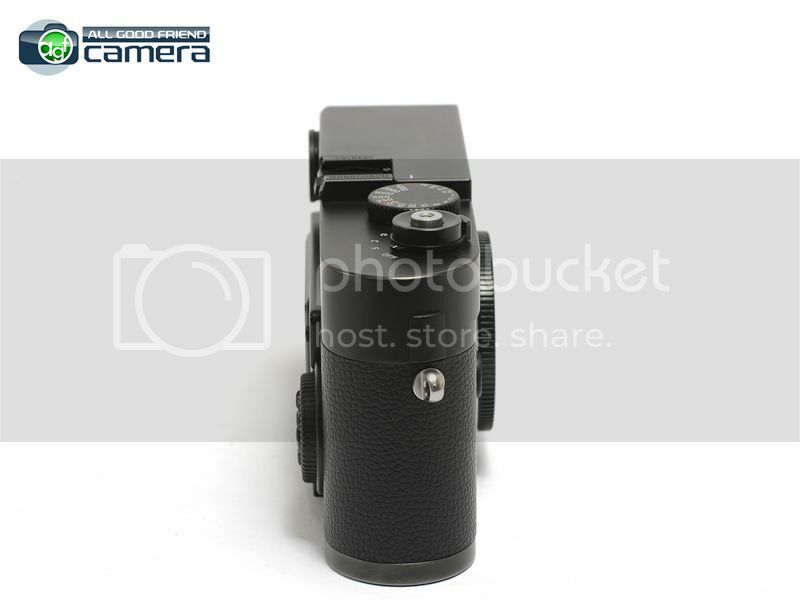 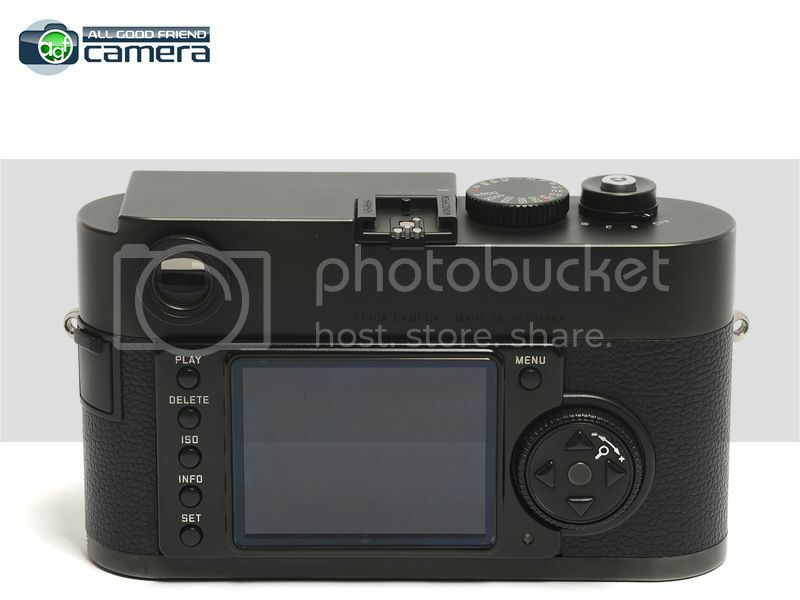 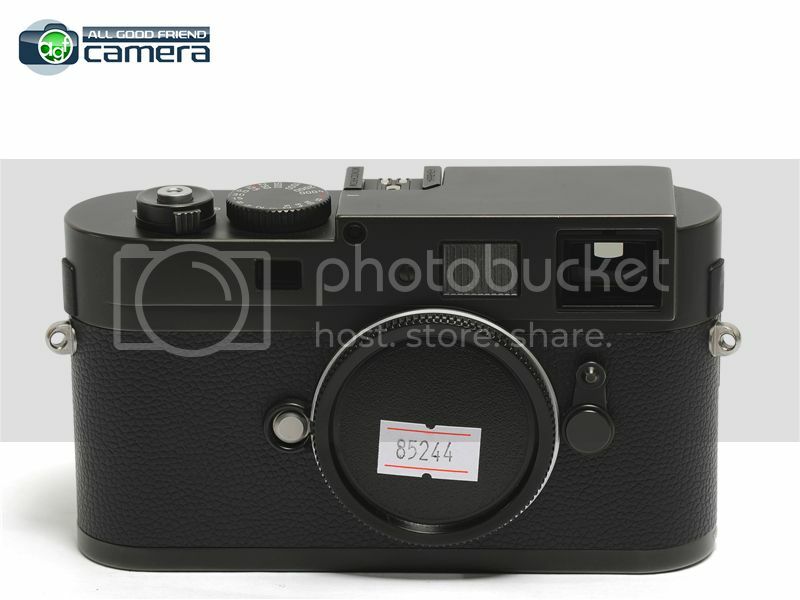 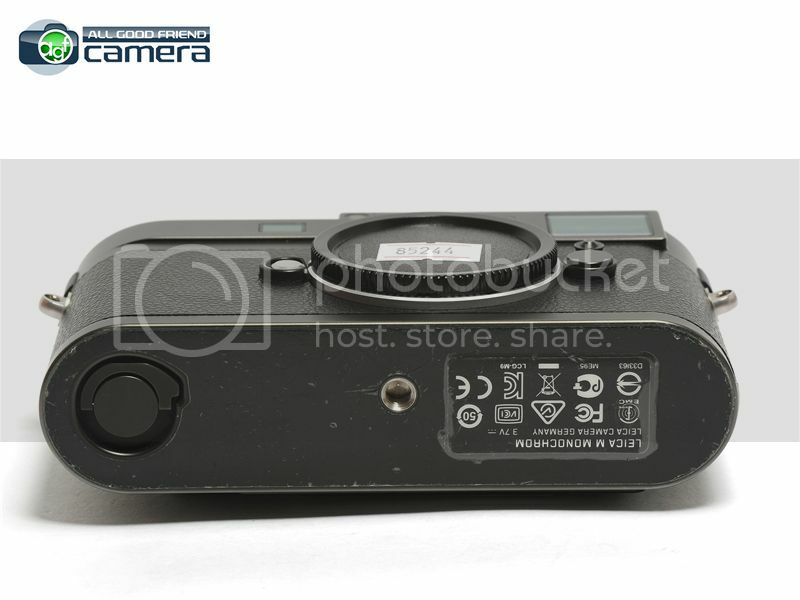 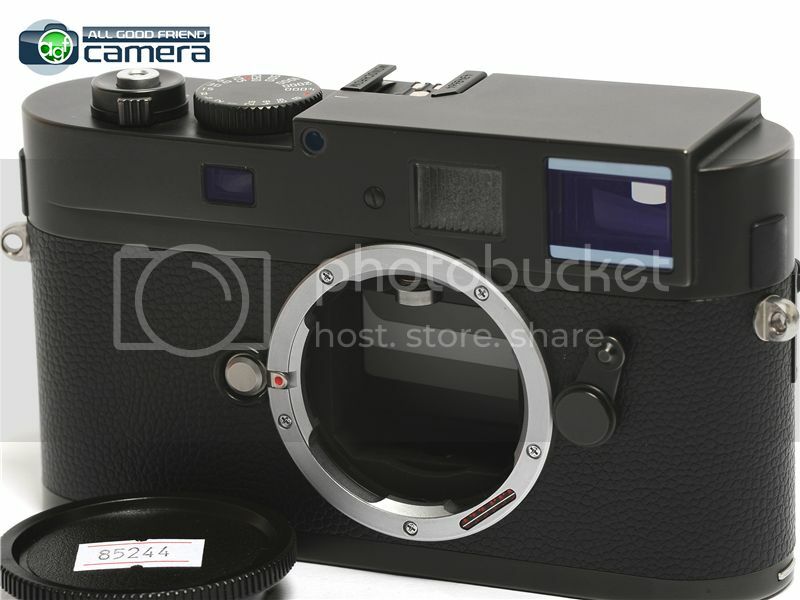 The camera has just been serviced by Leica on June 2018 and replaced with a new CCD.